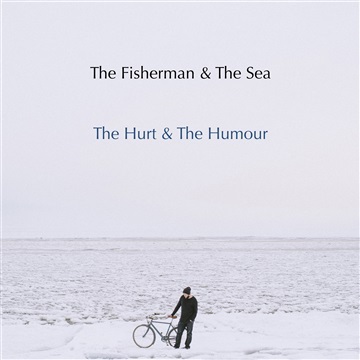 Written, performed, recorded, mixed and produced by The Fisherman at home. Mastered by Justin Perkins at Mystery Room Mastering, Milwaukee, Wisconsin. Bass, tambourine and synth on 'Beggar Princess' by Kiffe Sjöblom.Synth on 'A Song For The Hills' by Joel Himanen.Background vocals on 'A Song For The Hills' and 'Ugly' and melodica on 'Skinny Dip' by Kari Härkönen.Lead guitar on 'Skinny Dip' by Tuukka Kauppinen. 'Beggar Princess' recorded and mix assisted by Kiffe Sjöblom at Ferryisle Base. 'Stuck With A Rhyme' mix assisted by Matti Suvela at UKKOstudio. Photography by Nani Annette. Design by The Fisherman.